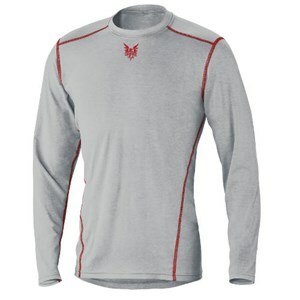 This single-layer, moisture wicking FR hood moves sweat away from the wearer, keeping them cooler. 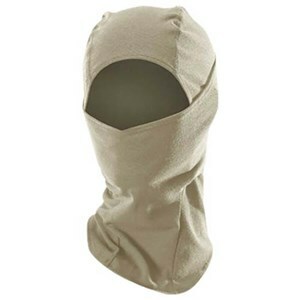 An FR balaclava that will help keep you cool while fully protected. 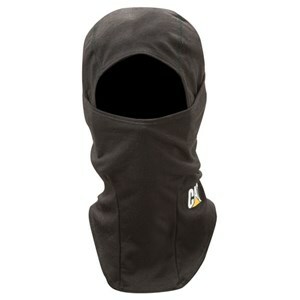 Designed to prepare and work with you, this FR Ninja Balaclava is made to battle mother nature. Price: $25.99 Be the first to review! 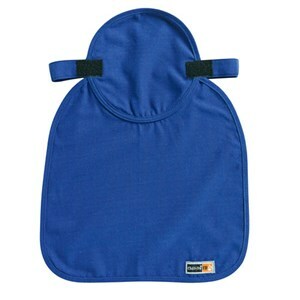 This T-14 squad suit includes two breast pockets so you can stay organized. 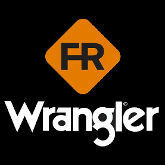 Price: $349.99 Be the first to review! 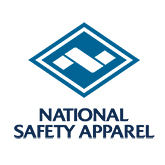 NOMEX® Squad suits from Topps® Safety Apparel with reflective trim keep you safe and comfortable at work. Price: $281.99 Be the first to review! 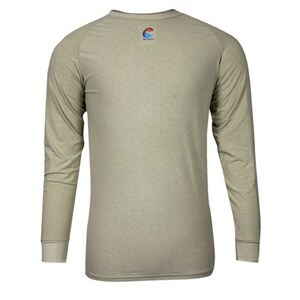 CAT level 1 protection in this base layer long sleeve shirt. 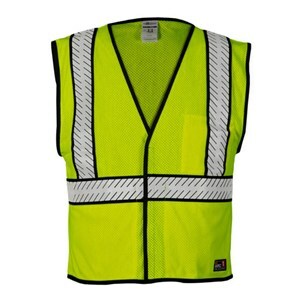 Price: $94.72 Be the first to review! 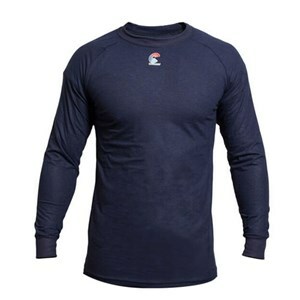 This FR base layer kit starts your flame resistant protection from the inside out. Price: $224.82 Be the first to review! 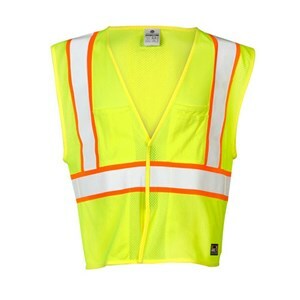 Price: $66.95 Be the first to review! 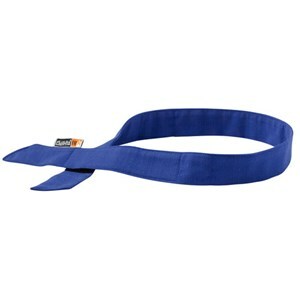 Price: $73.25 Be the first to review! 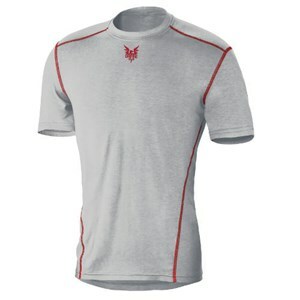 Price: $58.78 Be the first to review! 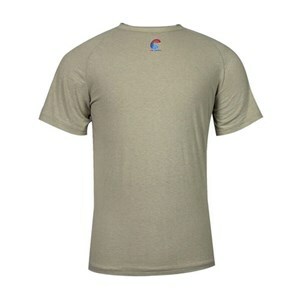 Price: $64.14 Be the first to review! 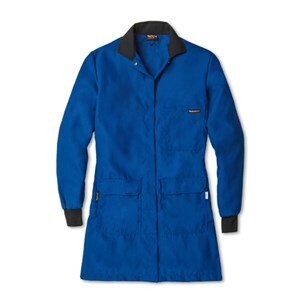 Made for you to tackle the job no matter the weather. Price: $19.83 Be the first to review! Price: $129.47 Be the first to review! Price: $132.82 Be the first to review! Price: $146.73 Be the first to review! Price: $181.12 Be the first to review! 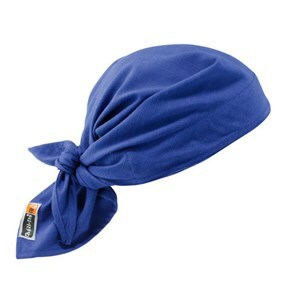 This flame resistant bandana and head tie set comes in light blue denim. Price: $17.53 Be the first to review! 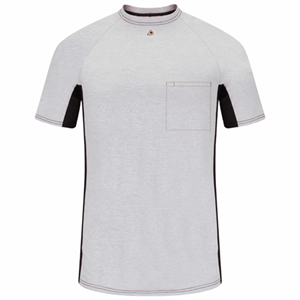 Keep cool in the rising heat in this great piece of FRC. 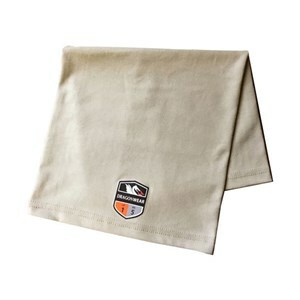 Get cooling relief with FR protection with this bandana! Price: $37.99 Be the first to review! 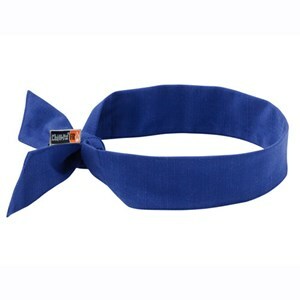 This bandana provides cooling relief with FR protection! 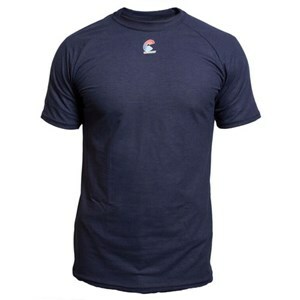 Keep your head cool and the sun off your neck! Price: $83.99 Be the first to review! 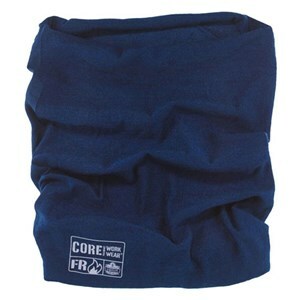 Get multiple uses out of this FR neck gaiter. 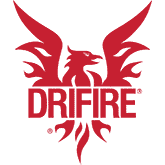 Dry, protected and visible: FR Rain Gear is the flame resistant solution for grey days. 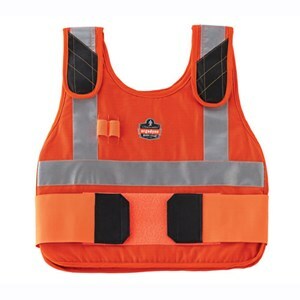 FR rain gear bib overalls are the perfect choice for protection and comfort. 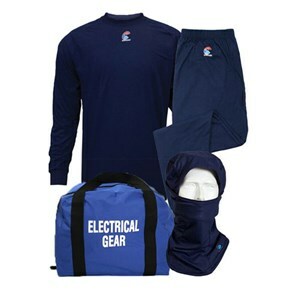 FR rain gear pants keep you protected and comfortable on bad weather days. Price: $102.69 Be the first to review! 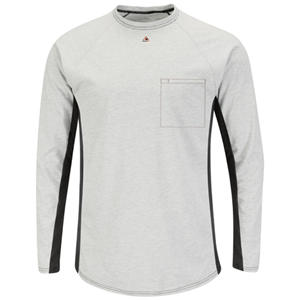 Dry, protected, and visible: FR Rain Gear is your flame resistant solution for grey days. Price: $218.76 Be the first to review! Price: $278.99 Be the first to review! 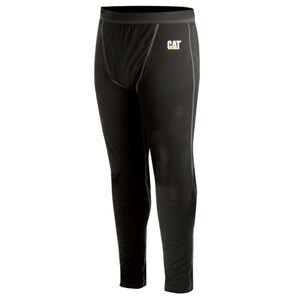 This quality flame resistant work pant provides CAT 1 protection. Price: $111.80 Be the first to review! 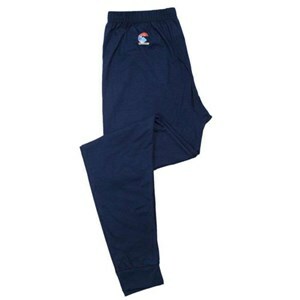 These great NOMEX FR jean style pants combine flame resistance with style and quality. 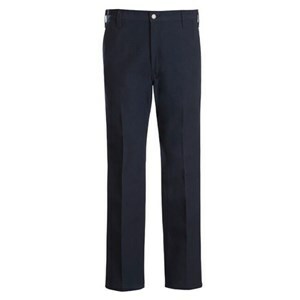 Comfortable and lightweight FR work pants. 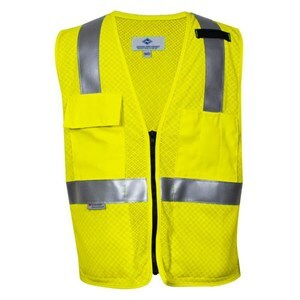 Price: $115.88 Be the first to review! 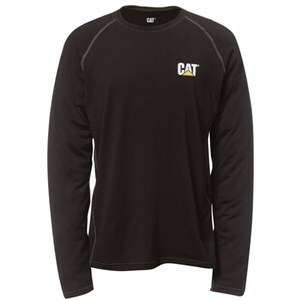 A nicely detailed CAT 1 shirt for daily wear. 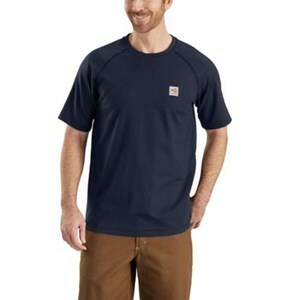 This sturdy CAT 1 flame resistant work shirt adds a touch of style to your FRC with its snap front. 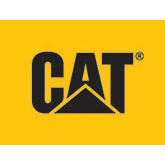 A tough and dependable CAT 1 flame resistant work shirt for daily wear. 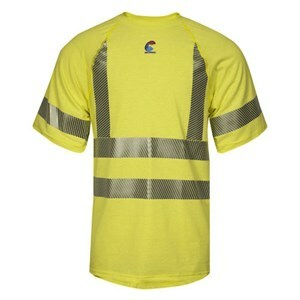 This CAT 1 flame resistant uniform shirt is a great every day wear garment. 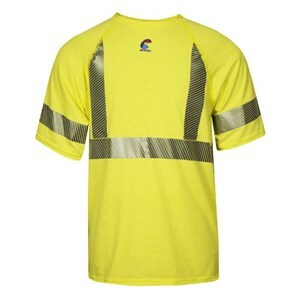 This CAT 1 flame resistant uniform shirt is a great lightweight option from Bulwark! Price: $125.93 Be the first to review! 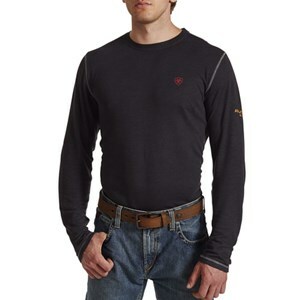 This CAT 1 flame resistant dress denim work shirt is great for everyday. 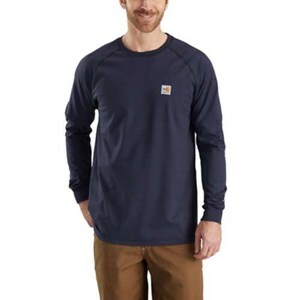 This flame resistant shirt from Bulwark has a polished, professional appearance. 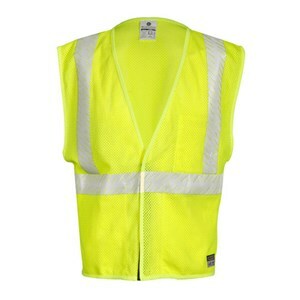 Price: $77.93 Be the first to review! 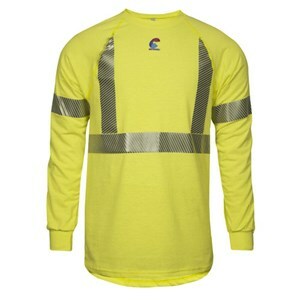 This comfortable flame resistant work shirt features the proven arc flash protection of Indura. 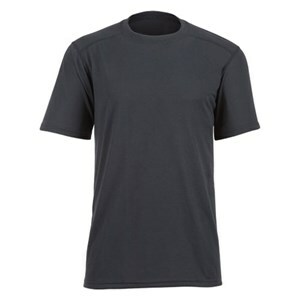 This CAT 1 flame resistant snap front uniform shirt is a great choice for every day apparel. Price: $105.67 Be the first to review! 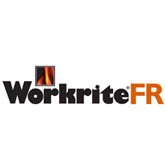 Workrite's Series 220 Western Shirt is perfect for FR protection with style. Price: $104.42 Be the first to review! 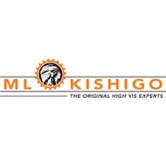 A hardworking generously cut FR uniform shirt with great style. 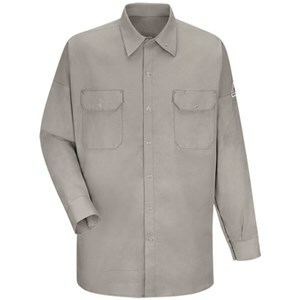 This CAT 1 flame resistant uniform shirt is a great garment for every day wear. Price: $128.33 Be the first to review! 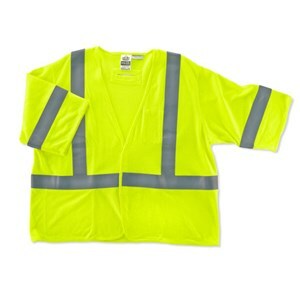 Stay protected and compliant when you wear this welding work shirt. 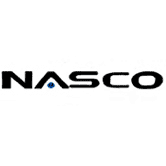 Price: $90.00 Be the first to review! Price: $130.90 Be the first to review! Price: $103.90 Be the first to review! Price: $111.52 Be the first to review! Price: $121.88 Be the first to review! 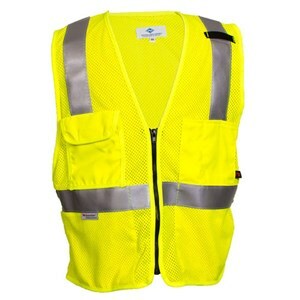 This ANSI 107-2010, class 2, high visibility, flame resistant safety vest is made in the USA. 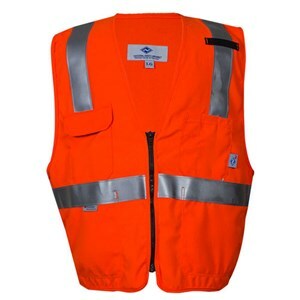 Stay visible in this flame resistant safety vest from Bulwark. Price: $79.47 Be the first to review! 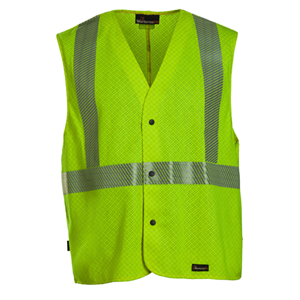 This class 3, high visibility, flame resistant safety vest is made in the USA! 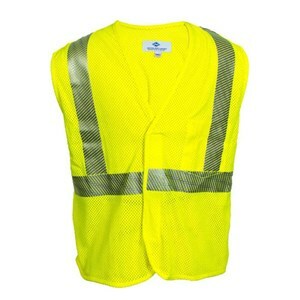 Be seen in this great Hi-Vis Class 3 flame resistant vest! 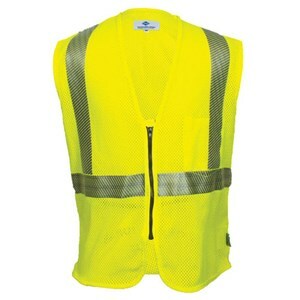 Be seen in this great anti-static Class 2 vest! 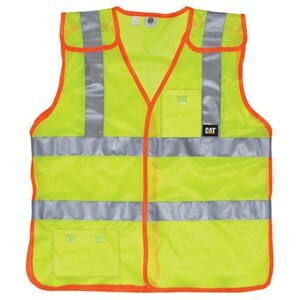 Stand out with this great Class 2 Hi-Vis FR Vest. 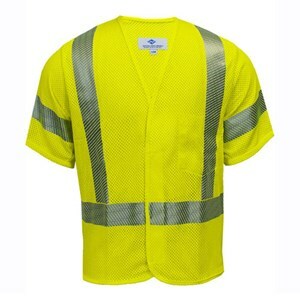 Be seen and compliant while you are hard at work! Price: $103.33 Be the first to review! 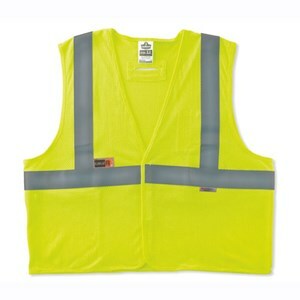 Make sure you are visible with this Class 2 FR vest! 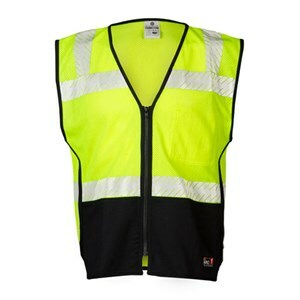 Be seen with 360° Class 2 visibility in this FR hi-vis vest! 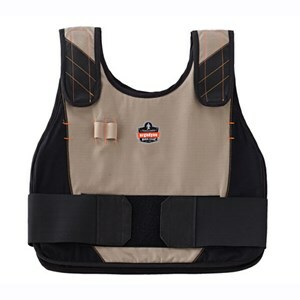 The protection you need, with top-quality construction. 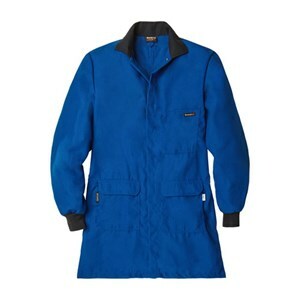 This flame resistant coverall is a deluxe style and provides proven NOMEX protection. Price: $199.60 Be the first to review! 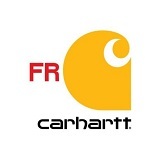 This FR coverall offers protection in a lightweight and comfortable material. Price: $134.27 Be the first to review! 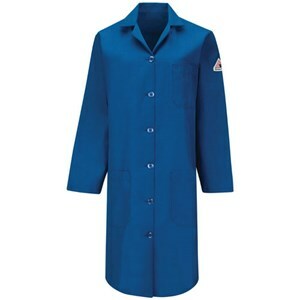 This flame resistant coverall provides proven NOMEX IIIA protection. 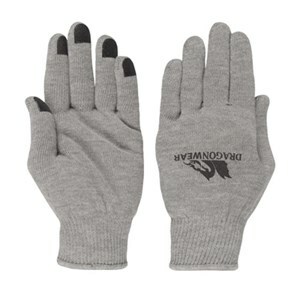 Top-to-bottom protection that is incredibly lightweight! Top-to-bottom protection with features you'll love! 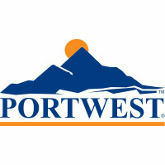 Get the coverage you need with the quality construction you deserve. 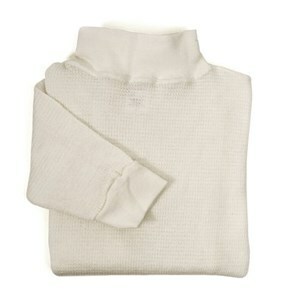 Price: $196.75 Be the first to review! 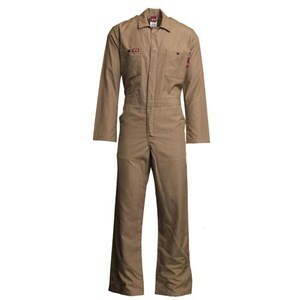 Stay protected with these great 4.5oz NOMEX coveralls from Topps Safety Apparel. 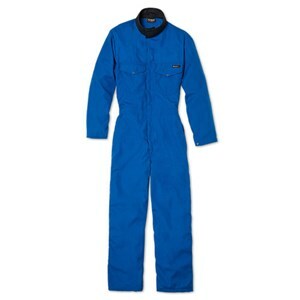 Featuring 6.0 oz NOMEX fabric, these coveralls include features to keep you comfortable. Price: $220.33 Be the first to review! 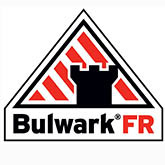 This Bulwark lightweight 4.5 oz. 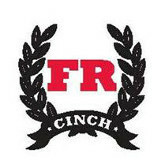 FR coverall provides CAT 1 protection. Price: $142.98 Be the first to review! 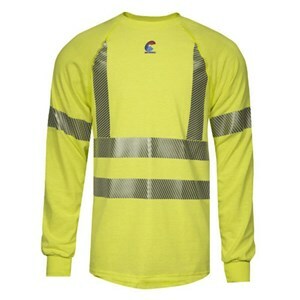 A great Nomex coverall with reflective tape for visibility. 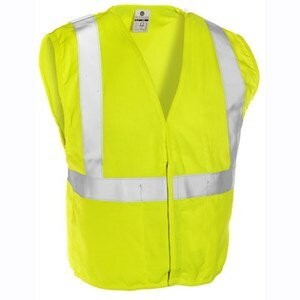 Price: $188.77 Be the first to review! 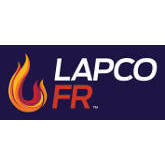 Nomex Comfort in a quality made FR coverall. 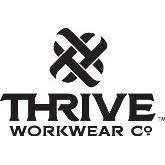 Multi-hazard protection in a lightweight, comfortable coverall! Price: $248.73 Be the first to review! 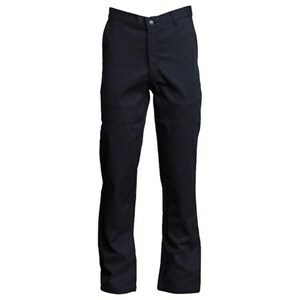 This flame resistant Bulwark coverall features a women's cut for a better fit and feel. 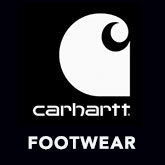 Made for women, but just as tough as the men's style! 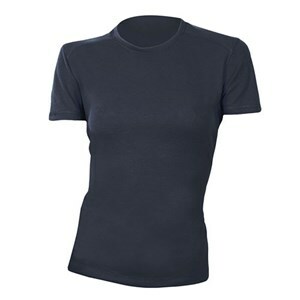 A nicely detailed CAT 1 flame resistant Women's work shirt for daily wear. 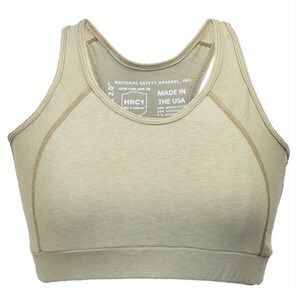 Base layer flame resistant sports bra for women! 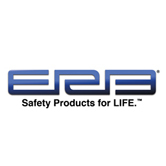 Get the support you need without sacrificing FR protection. 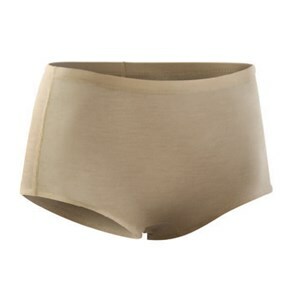 A USA made women's undergarment that won't sacrifice FR protection!